Why aren't my Gems syncing between my devices? When do tournament scores reset? Are there benefits from progressing the tier except for the trophy? How can I get the Close Call achievement? How can I get the Epic Fail achievement? How can I send gifts to my friends? 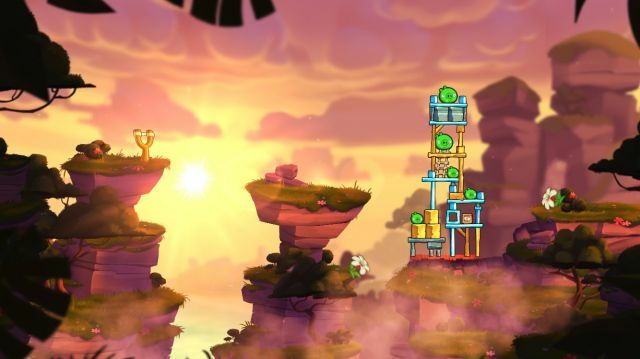 Welcome to the ultimate guide for Angry Birds 2. Within these pages, you will find just about everything you will need to conquer hordes of those irritating piggies. You wil find lists of enemies, strategies to destroy them, Hints on using spells, as well as a very special place to connect with fellow bird-tossing friends. So, sit back, use the tabs on the left to navigate and if we've left out something vital, go ahead and ask and we will get right back with the best answer ever.